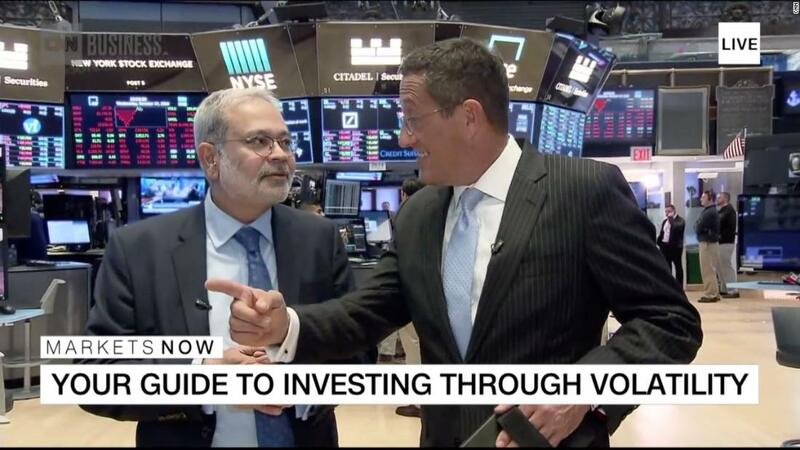 New York (CNN Business) After a scary October, the stock market could have a winning November. 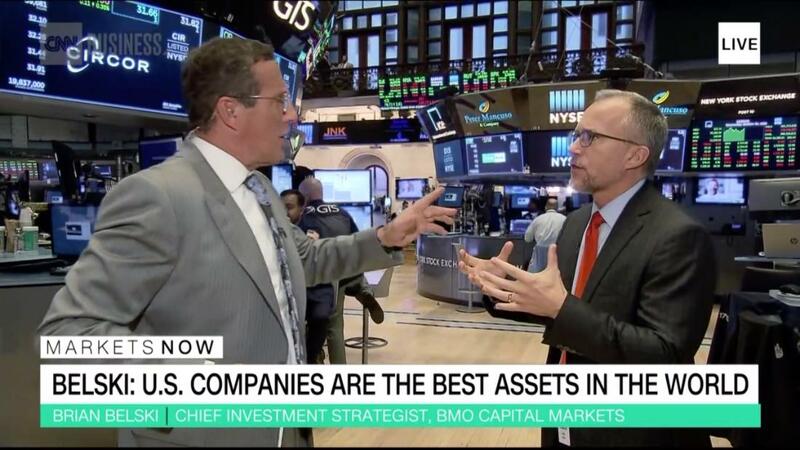 Expect stocks to get back on track following this month’s pullback, Brian Belski, chief investment strategist for BMO Capital Markets, said Wednesday on CNN’s “Markets Now” live show. “We never like to see people lose money, but we needed to take some complacency out of the market,” he said. This stock market had an extremely volatile month. Big Tech stocks plunged as earnings growth slowed, interest rates rose and the threat of a longer China trade war intensified. The S&P 500 fell 8% this month. “Everyone was nervous about earnings for no good reason,” he said. Weak results from industrial companies such as 3M and Caterpillar did push down markets last week, but the index raced back by day’s end. “We think this is a bull market correction within a very large secular longer-term bull market,” Belski said.